Body ache is such that it can appear in any person due to many different reasons. It could be due to handling various activities like physical exercises, walking long distances, sitting or standing in one place without moving, may make you tired and fatigue that will bring ache in your body. Also, body pain occurs due to weakness and even it appears from cold too. It is also noticed that ache is not at the matter to worry as there are large numbers of solutions to cure that too of the comfort of your home. First and foremost thing to remember is to avoid heavy work or take rest between every task you perform. Also, it is very important to maintain your body weight to prevent body ache. However, you can follow the underneath home remedies to get your body ache problems solved. 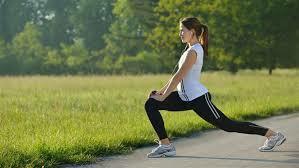 People who exercise and maintain a good aerobic condition will improve most pain conditions. When we work out, the body produces its own version of painkillers, such as endorphins, hormones that actually increase your pain threshold. Endorphins interact with brain receptors and can change our perception of pain. Soaking your body in warm water can alleviate many forms of muscle pain and muscle spasm, as well as many types of arthritis. There are many options for a warm soak, including a deep bathtub, whirlpool tub, or warm pool for water therapy. Some people find that adding an essential oil or Epsom salts improve the muscle-relaxation benefits. 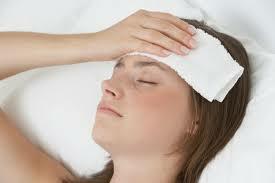 Place a damp washcloth on your forehead, arms, or legs. Or take a slightly warm (not hot) bath. Both things can help bring down your fever. If you get the chills, remove extra clothing and blankets. Bundling up causes your body's temperature to rise, making chills worse. Sugary snacks and drinks may slow down your recovery. 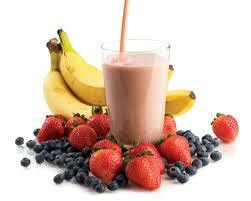 Nutritious choices help fuel your body's defenses. 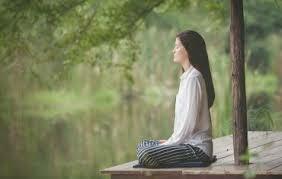 Meditation can quell the pain. While some people get anxious, thinking they have to do meditation a certain way, it's just not true.